Persol represents the world’s leading Enterprise Content Management (ECM) solutions (d.3, escpand, foxdox) from D.velop AG that offers categorization of documents, user-defined workflow to route documents, approvals etc., it provides interactivity and support timed-based action and triggers when such actions do not happen as planned, generating forms for internal and external use, and the ability to scan, archive and retrieve documents. D.3 is designed for organizations without MS SharePoint while escpand enhances and expands the capabilities of MS SharePoint. 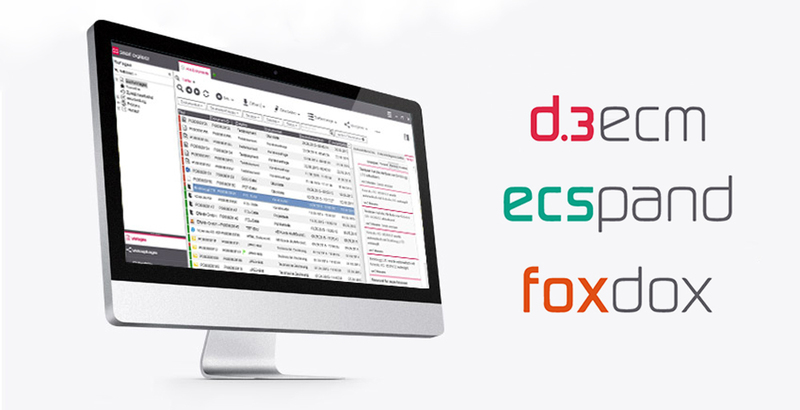 Be on the go with our secured cloud based documents storage with foxdox and access them anywhere in the world. Automate your organizational process flow.